Ponds | Efficient Sonics Ltd. 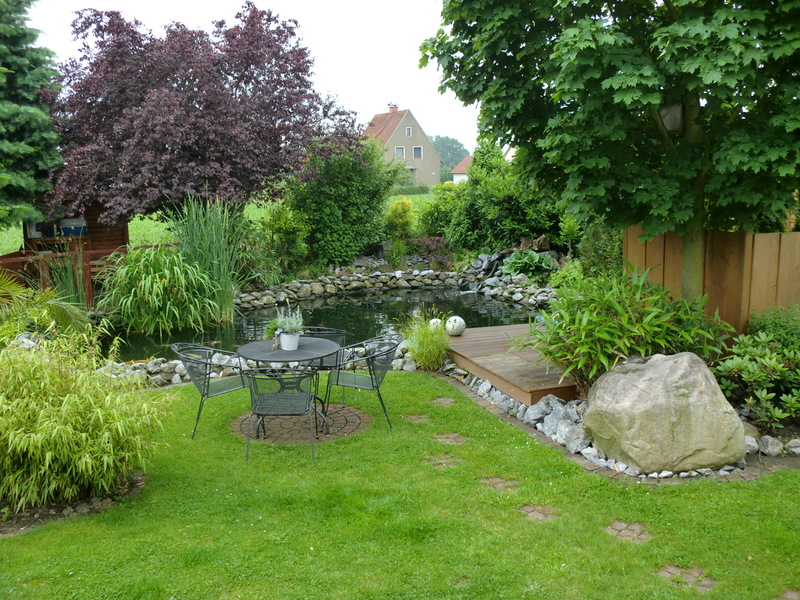 The Efficient Sonics Smart Pond product range is suitable for ponds of all different shapes and sizes. No matter whereabouts in the world you are located, the challenge of controlling algae in ponds is universal. Fortunately, so is the solution of using a Smart Pond ultrasonic device, which provides a fresh alternative to algae removal and prevention. It is both safe to use and beneficial to fish and the environment. For each range category we offer two product variants: one containing a single transducer and the other containing two transducers. Whilst a single transducer can be effective in many situations, most ponds are often unusually shaped or contain water features which could block the ultrasonic waves, requiring the use of two transducers. All of our products contain the sophisticated and unique Smart Tune Technology to ensure peak performance, and for further peace of mind, a Portable Ultrasonic Meter and a USB Microscope are individually available to check that your Smart Pond is installed correctly and operating at its best. The Smart Pond 10 S 1 has an output of 20 Watts and single small transducer, allowing algae elimination to 10 metres. The Smart Pond 10 S 2 has two outputs of 20 Watts and two small transducers, allowing algae elimination up to 2 times 10 metres. The Smart Pond 20 S 1 has an output of 25 Watts and single small transducer, allowing algae elimination to 20 metres. The Smart Pond 20 S 2 has two outputs of 25 Watts and two small transducers, allowing algae elimination up to 2 times 20 metres.